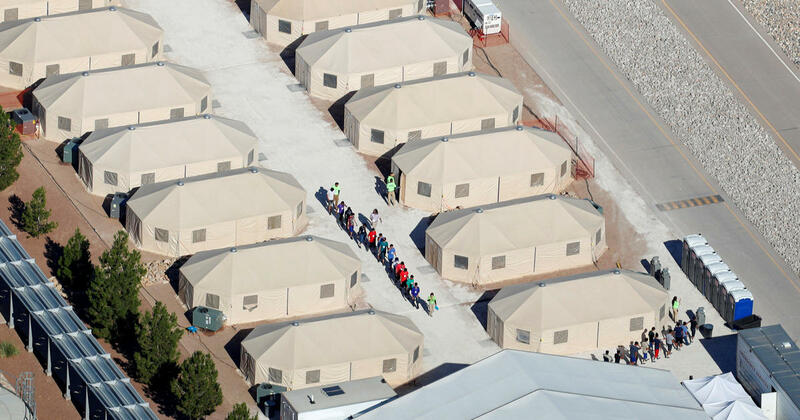 A “Tent City” for migrant boys in Texas will stay open until at least the end of the year and will expand its capacity to include up to 3,800 beds, CBS News has learned. 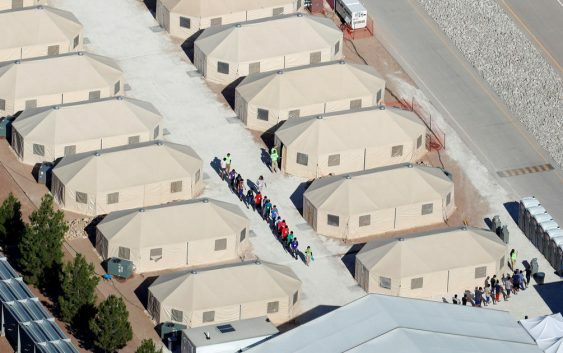 The shelter, which opened on June 14 at the Tornillo Port of Entry, originally held about 400 boys who had been apprehended after crossing the Mexican border, either unaccompanied or separated from adults after entering the U.S. This marks the third time the temporary facility’s closure has been delayed. It was originally slated to close July 13. Wolfe said in the statement that the site’s expansion would be done incrementally. He said the facility currently has the capacity to house 1,200 children. BCFS Vice President Krista Piferrer said in an email that the facility’s needs are assessed weekly. During a press tour of the facility on June 25, the BCFS commander of the site was critical of the federal government’s decision to open it. He said it was opened as “a direct result of the policy to separate kids by this administration,” referring to the now-discontinued “zero tolerance” policy for migrants caught crossing the border outside authorized entry points. The policy, announced by Attorney General Jeff Sessions on April 6, set a goal of prosecuting 100 percent of adults caught violating immigration law — even if they needed to be separated from children they were traveling with. “This was a dumb, stupid decision that should’ve never happened,” the BCFS commander told media on June 25. They remain open nearly three months after the federal government’s zero tolerance policy was suspended on June 20 via an executive order issued by President Trump following widespread public outcry. Six days later, a federal district court judge ordered the federal government to reunite all separated children by July 26.